Club price is discounted from retail value of $98 each. Requires next day shipping, not included. 100% Satisfaction Guaranteed, memberships can be canceled at any time. Whether for your home, office, or sent as the perfect over-the-top gift, our Floral of the Month Club makes a truly elegant impression. 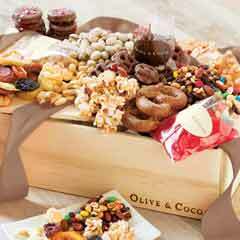 Enjoy an expertly arranged Olive & Cocoa® floral design regularly delivered to your home or office at a special value! 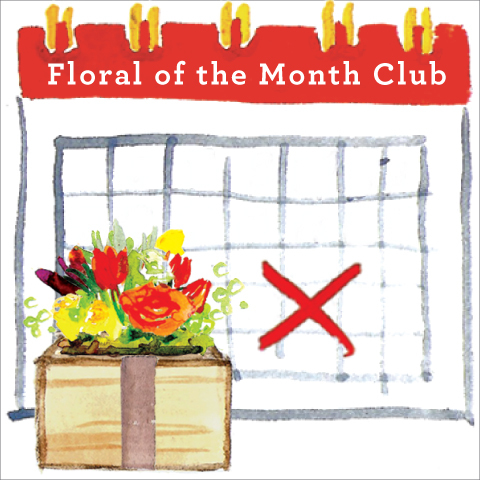 A unique subscription service, our Floral of the Month Club features arrangements created with each season's most beautiful fresh cut blooms. Fresh cut arrangements are inspired by those found in our catalog and on oliveandcocoa.com. Subscriptions are available in lengths of 4, 6, 12 months or ongoing. Upon enrollment, you may select which Thursday of the month (i.e., first, second, third, or fourth) your arrangement will arrive. Memberships can be canceled at any time. Each fresh cut flower arrangement requires next day delivery. What types of arrangements will be sent? 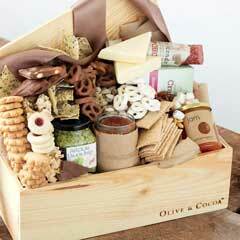 All arrangements will be similar to what you see in the Olive & Cocoa® catalog and online. The retail value of each arrangement is $98. Your discounted membership price will be less and is based upon the number of shipments for which you sign up. How do I join the Floral of the Month club or arrange to have it sent as a gift? Simply add the subscription to your cart on our website and proceed to checkout, or call our Customer Service department at 800-538-5404. We're always happy to help! Arrangements will arrive on the same Thursday (i.e., first, second, third, or fourth) of every month. This day will be selected when your Floral of the Month membership is created. Will I be able to change a delivery date if I am going to be away? We will happily pause your membership until the following month. Please let us know by the 1st of the month you wish to pause. Your card will be charged 10 days prior to your Thursday delivery. 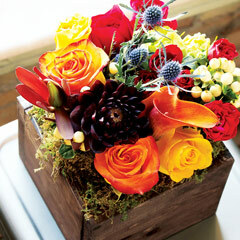 Each floral arrangement requires UPS Next Day shipping. Membership fees do not include shipping & handling. To view our shipping information, click here. How will I know the arrangement is on its way? We will send an email confirmation complete with tracking information to you at the time the arrangement ships. May I send a greeting card with my gift? Upon checkout, you will have the option to write a personalized message to your gift recipient. We will print your message on a beautiful cream Olive & Cocoa® gift card which will be delivered with every arrangement. What if I'm not satisfied with my floral arrangement? If you are not 100% satisfied with any arrangement you receive, we will be happy to re-ship a replacement arrangement or issue a refund. Please contact our Customer Service department for assistance with any issues at 800-538-5404. We hope you enjoy your Floral of the Month Club membership, but should you decide to cancel, our Customer Service department is ready to assist you at 800-538-5404. Our knowledgeable account specialists are always happy to help! Get in touch with us today at 800-538-5404 or sales@oliveandcocoa.com for more information. You may also visit our Business Gifting: Frequently Asked Questions page. 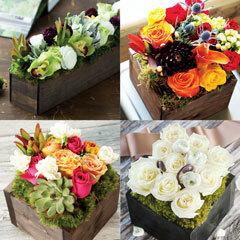 Flower of the month club arrangements are fresh cut floral arrangements. Floral of the Month Club is rated 4.3 out of 5 by 4. Rated 3 out of 5 by Pam And from Flower of the month club I was surprised to see Spring colors in the floral arrangement for my January delivery. Even more surprised it only lasted 4 days. But what I did like is the crate and the individual vials for each flower and instruction card. I'm hoping that every month won't be the crate and it's mixed up like your catalog. I expect a professional arrangement that represents your unique view of floral arranging. Rated 4 out of 5 by Wking from Gorgeous Arrangement The arrangement I received as the first in a 4 month gift was absolutely beautiful. Very carefully packaged and arrived in very good shape. However I did have 2 roses die the very first night. Luckily I could pull the individual flowers out and the arrangement still looked good. Rated 5 out of 5 by Amolholm from My first delivery is absolutely gorgeous!! I just got my first shipment and am so in love with the arrangement. 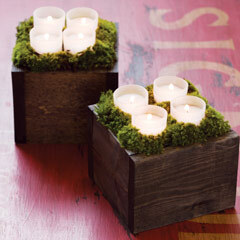 Featuring stunning red roses and lovely bark container, this is truly a special piece. Rated 5 out of 5 by Tiffany360 from Beautiful arrangements I bought this as a gift for my mother and she receives a beautiful arrangement each month. We have been very happy with them!